So glad Blogger is back up and running!! Hope all my blogger friends are back online again too! I would love to have you!! I am loving them and am now on the lookout for more. I feel a new collection starting up lol! She was so sweet to share my blog with her readers recently! She has a great blog filled with so much loveliness and inspiration! Here are a few highlights from last weeks party! 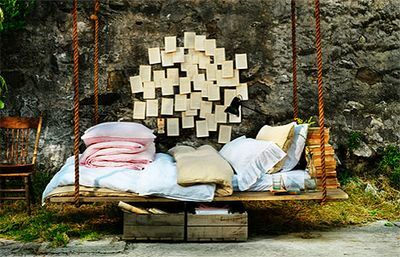 Northern Nesting shared this darling chair re-do. is going on this Saturday in Granite Bay. so come on out if you are local! How annoying was that delay with Blogger? Grrrr..... I'm so gald it's sorted out now. Big hug to you, my lovely. I'm glad blogger is back up to! It deleted all the comments from my post yesterday among other things. Glad to be here, have a great Friday! Wow Blogger is finally working!! so glad I could join your fun party this week!! That room finally got done- well enough to show peeks of it off anyways! thank you soooo much for highlighting me! im so glad you loved my mantel. the link isn't working because its supposed to be creativebeginning.wordpress.com (no a at the beginning) Thanks again for the highlight! I hope you have a great weekend. I like your new silver water pitchers, especially the first one. The handle is so pretty. I think they are so versatile, and they look pretty year-round. Both of my posts from yesterday are gone, too. I guess I will have to do a new one like you did. I was going to link, too. I will see if it will let me do a post now. Fingers crossed. Hopefully Blogger will behave itself! thanks for hosting. O.K. all linked up. Had to rewrite my post from yesterday. Not fun. Have a great weekend and thanks for hosting. What a beautiful silver pitcher! Thank you for hosting. I sure hope blogger can repair our lost comments from yesterday! Great features, I love that chair! I've got 2 silver pitchers also, I use them to hold flowers. Thank you for hosting.I'm off to check out some of the links. I am so happy that blogger is back! Thank you for hosting another Feathered Nest Friday! Love your silver tea pots! My post went missing, too! Just got it back up and have linked to your sweet party! Thanks for hosting! 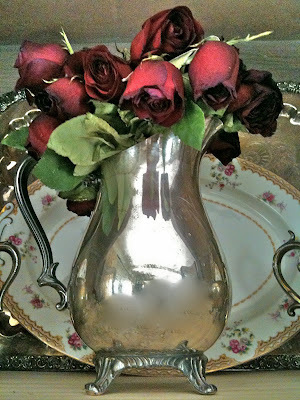 LOVE that silver pitcher of flowers! I'm having a party soon, too, and would so love for you to join us ~ come read about it! Well, that was scary, right? Glad to see your gorgeous face today, and to have the ability to say that...Thanks for hosting Courtney and thanks so much for having me! I'm sooo happy to see you and the party today, dear friend! I was beginning to wonder if Blogger was going to let us back on! Eeeks! I'm so sorry that you lost your post...and your recent posts and comments??? Ohhh my goodness...I do hope that Blogger gets everything figured out for you! Anyway, thank you so much for hosting this sweet Friday party! I'm glad that I could join in today. Ohhh...I'm loving your new silver pitchers...they're gorgeous! I think I might need one as well. 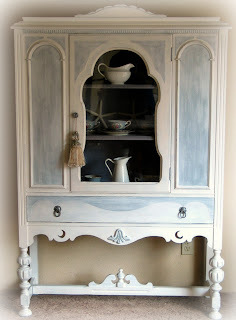 I also think that they would be really pretty displayed with white ironstone pitchers! Thanks for sharing them with us! Have a wonderful weekend, sweet friend! Enjoy!!! ooo, looks like lots of pretties!!! 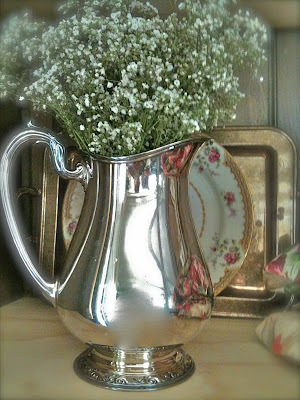 Love your silver pitcher and flowers. Baby's breath always says lovely airy summer to me. Very pretty! Thanks for having us! Courtney I've been trying for two days to leave you comments on some of your older posts, and then today when I tried to hook up for the party? My post on my dream sofas was gone *sniffle sniffle* So I had to start over. That'll teach me not to save my posts *winks* The blogger thing has been a mess! Anyhoo I'm glad to be back up and running and I'm so glad you are too! Let me start out by saying that your blog and photos are beautiful. This is my first time linking up with you and I accidentally somehow linked backed to your blog and not mine I could blame in on blogger but I'm pretty sure it was just me. Can you delete the first link to lemon lane cottage and leave the mispelled one at leon lane cottage? Thank you so much. Wonderful inspiration. Thanks for hosting!! My most recent post is still AWOL, so I am linking something else. I'm hopping in late, but here I am!! still friday! xo jeanne. I love your silver pitchers! I was able to recover my lost post by going to "Edit post" and reposting. Thanks for hosting. Thank you for stopping by Redefining C and leaving such a nice comment and inviting me to your link party! I added my Courage Plaque and Welcome to our home sign. I'm also a new follower! ;) Thanks for hosting. Can't wait to look through the links! 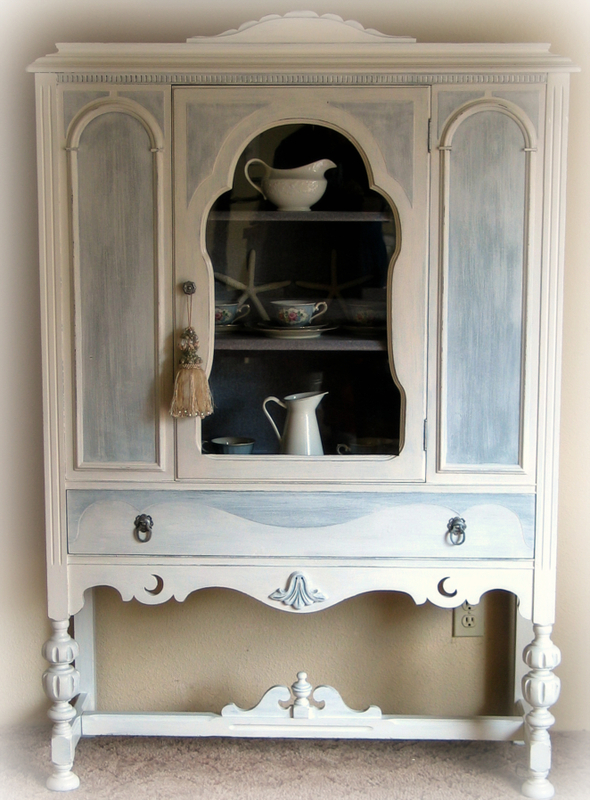 Thanks so much for featuring our china cabinet re-do...we're so honored. We'll be back next week with a new project to share...Blogger kind of did us in this week LOL! Thanks for having the party inspite of the Blogger updates!!! Love your pitchers, especially the one with the feet- too cute! Glad Blogger decided to finally cooperate, I always look forward to your party! Thanks for the party invitation! You have a lovely, lovely blog! Thanks for hosting. This is my first time linking up here at French Country Cottage. 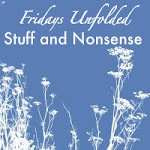 I'm a new follower and have your blog in my sidebar. Lovely, lovely! The pitchers are beautiful as are the flowers. I've got some roses that look just like yours on display right now. Hey, Courtney! Thanks so much for the feature this week! After another few weeks, I'm be back linking up more frequently! Wedding projects galore at the moment! Thanks again! Thanks for linking this also! I love your silver water pitcher. So many great ideas here! Love your style.